One of my favorite things to do is further educate. So as i sit here on this beautiful Self-Care Sunday to reflect on my latest event, I’m filled with total bliss. The event, called "MOVE THE WORLD" was was packed with an intensive 1.5 hour "booty building" workout and sooo much more. 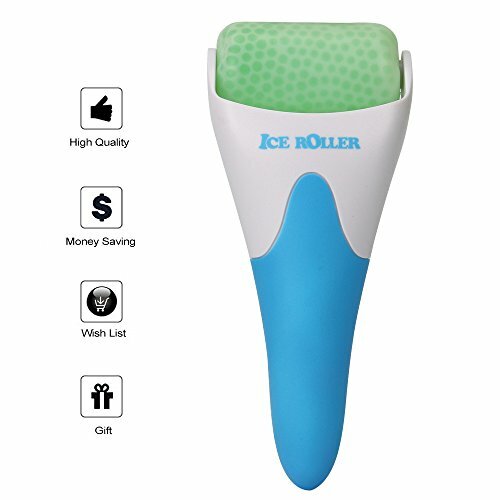 The Ice Roller is seriously magical for your skincare routine. But its ah-mazingggg for muscle recovery. You can also use the eye roller every morning on your face to reduce puffiness. With regular use, I've noticed so many differences with my skin. From my skin being more firm, & less puffy, all the way to having fewer breakouts. Because inflammation is one of the biggest contributors to premature aging, rosacea, acne, seborrheicdermatitis, and psoriasis. You can find SkinCeuticals, the ice roller, and many of my other favorite beauty recommendations in my amazon store. Click here to shop!